Have you ever wanted to know who lived in your house, what secrets it hold or just plain curious? I know I am and this started me looking into the history of my house. 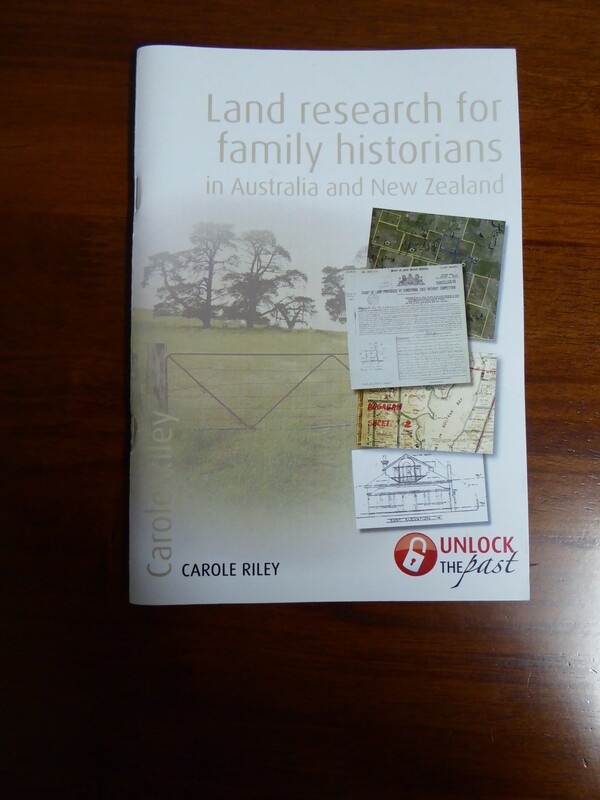 A useful book, Land Research for Family Historians in Australia and New Zealand by Carole Riley is well worth reading. Carole outlines where to look for records, Old System grants, Crown leases, Torrens Title, maps and local land records. Carole has many more addresses listed in her book, both for all Australian states and New Zealand.